Authentic Historic Loft! 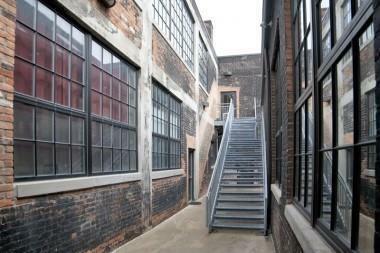 Patio unit available for lease in Research Lofts. 1 Bed with an area that can be made into another bedroom, office, dining room & more. Open layout with expansive windows. 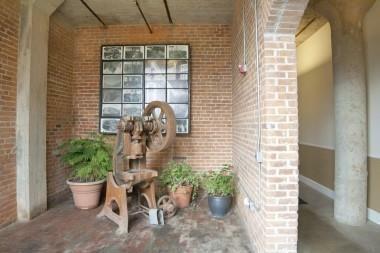 Exposed duct work & original details including exposed brick & support beams. Huge bonus with fenced in Patio. Updated kitchen with dark cabinetry & granite counter tops. 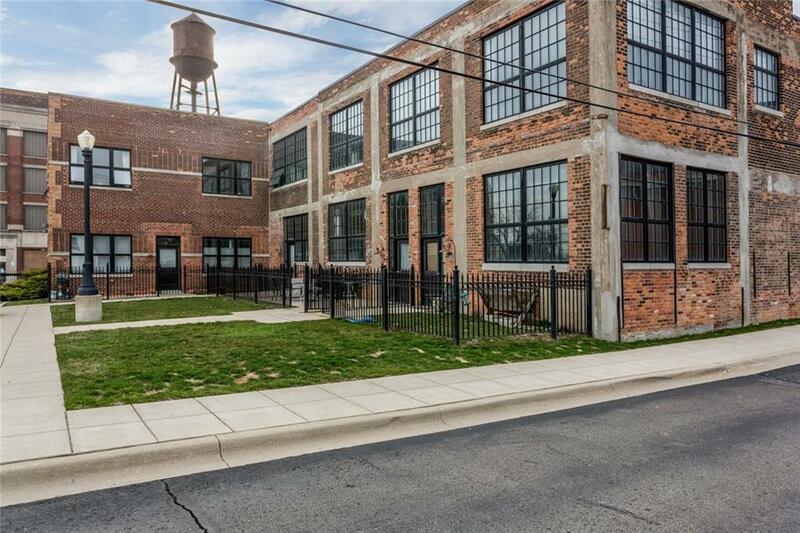 Building is full of character & features a club house with a kitchen & gym, large fenced outdoor space & ample gated parking. 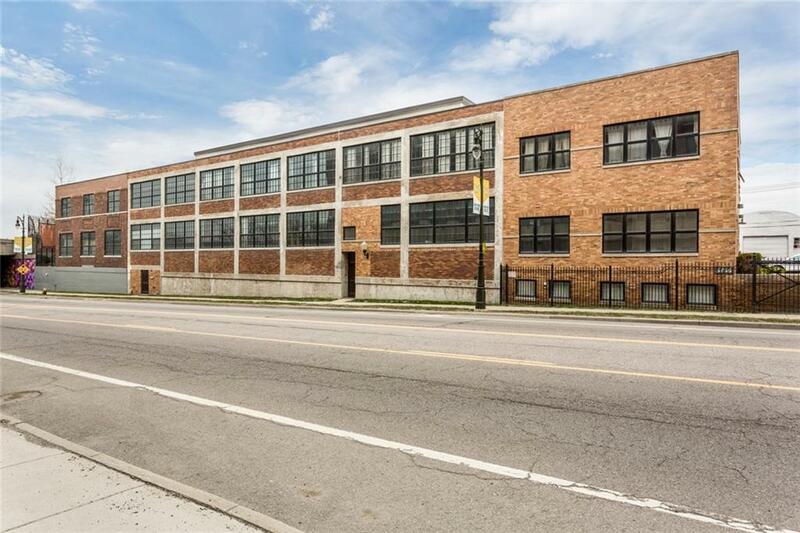 Close proximity Midtown, New Center & Woodbridge & within walking distance to the Woodbridge Pub, Pie Sci, Henry Ford Hospital & Wayne State University. Easy access to highways. Don't miss out on this great space!